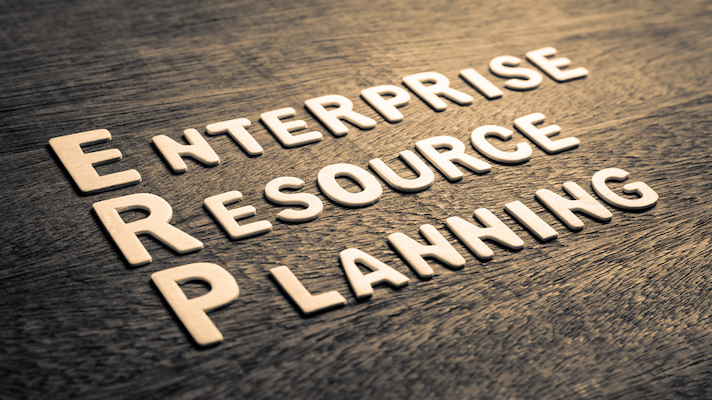 Enterprise resource planning software is a business stalwart dating well back into the previous century. Yet as healthcare facilities have been focused on implementing electronic health records and patient billing software, many have invested less in ERP. "Healthcare organizations have been slower to adopt solutions that address operational efficiencies, such as workforce management and supply chain management solutions," HIMSS Analytics explained. The sister company of Healthcare IT News, in fact, noted that nearly 60 percent of hospitals have yet to adopt an ERP platform or cloud service. "For organizations transitioning to value-based care, these solutions are certainly beneficial. So which ERP vendors are your competitors investing in? Diving into its HIMSS Analytics Logic Platform, the firm pulled out the top 10 of those vendors by marketshare. As you can see, Infor and Oracle, respectively, dominate with nearly 75 percent between them. From there it’s a sharp drop all the way down to Allscripts at 6.9 percent and SAP’s 6.4 percent. Everyone else, as of now, is under 5 percent marketshare, including Cerner, Meditech and Microsoft — which was edged out by homegrown ERP systems. Hospital IT and operations executives among the 60 percent that have not yet rolled out ERP would be smart to consider that HIMSS Analytics is expecting an increase in adoption among competitors looking to more effectively manage operational costs and make the back office more efficient. Nearly 200 hospitals of varying sizes today are "contracting, installing or planning a purchase." And 46 others have a "high-likelihood" of moving to an ERP package in the near future. "Now that the majority of healthcare organizations have installed clinical solutions like EMR systems, it is time to think ahead about the next advancements healthcare organizations are likely to make," said HIMSS Analytics.